The Airblaster Trenchover Jacket is a jacket I owned all of last season and rode a lot in varied weather. 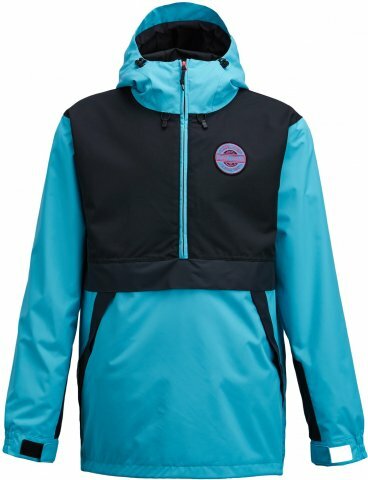 The 2019 Trenchover is the same as the 2018 model and only has different colors. It’s a very recommendable pull over for those that want a thicker very durable shell with above average waterproofing/breathability at a reasonable price. The Airblaster Trenchover Jacket is a pretty thick well built pullover shell jacket with a good amount of pockets. The fit borders on the tight side of normal but it still is flattering for people like me with somewhat thicker builds. It seems like the kind of jacket that can hang for 100 days without breaking a sweat and I’m going to find out. 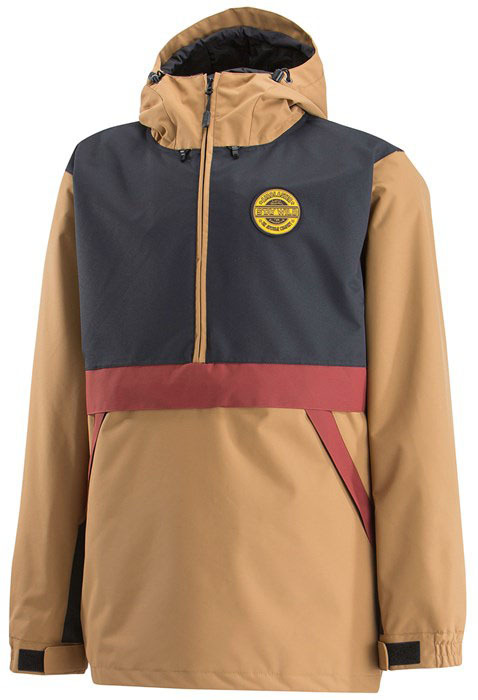 We try to get as many images of the Airblaster Trenchover Jacket, but forgive us if they're not all there.